Guar bean or cluster bean (botanical name Cyamopsis tetragonoloba) is an annual leguminous plant. Guar beans are the source of guar gum which is used in hydraulic fracturing (oil shale gas). Astonishingly, 80% of it is grown in India and Pakistan. From a nutritional standpoint, Guar beans are full of nutrition ( protien, soluble fiber, vitamin K, C, A, foliates, phosphorous, calcium, iron, and potassium). It has no cholesterol or fats and has a low glycemic index. 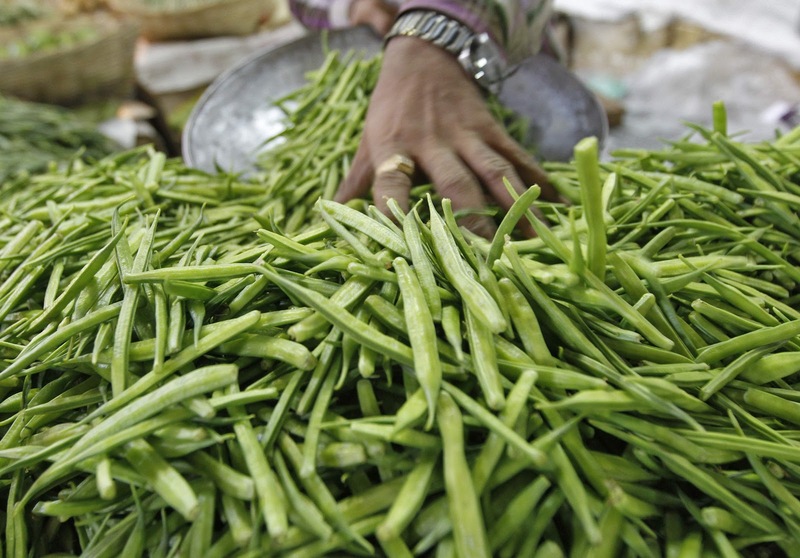 Guar beans help prevent diabetes, heart diseases, and constipation. It manages blood pressure and also keeps your brain calm. Watch this video to get a farming expert’s opinion on Guar beans and the methods of cultivating it.